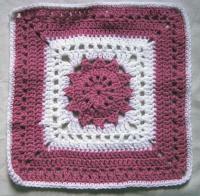 Received 3 lovely squares from Susan aka smith. very much! 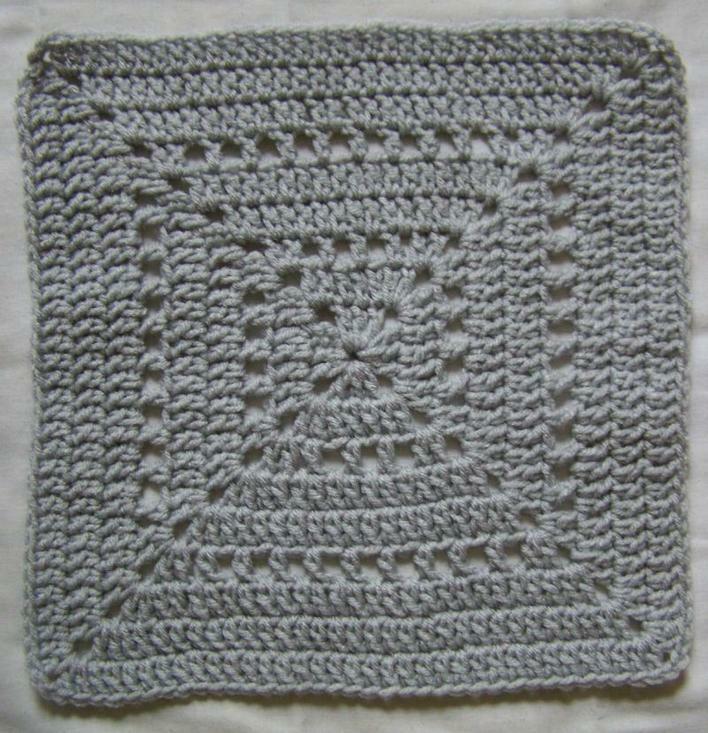 Received three squares from Evelyn yesterday. Thank you, Evelyn! Will get pics posted as soon as I can. Is this an ongoing thing or just a one time thing? 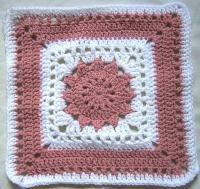 Do you still need more squares for these? 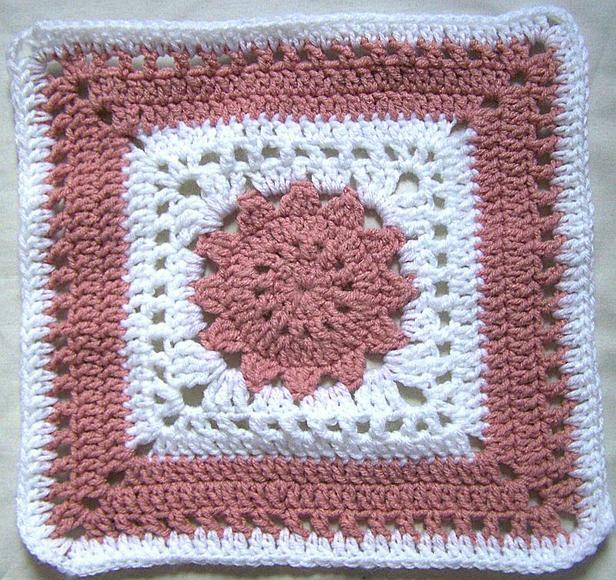 I am planning to make a few squares today to mail out to you Jeannie- I have been busy making baby blankets for my first grandson to be and for my step-grandson-to-be. 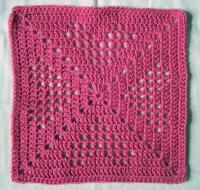 Thank you Marisa for mentioning making comfortghan squares - it triggered my memory that I had promised squares to Jeannie! 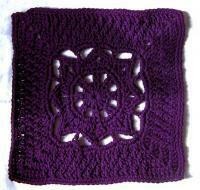 I have 2 purple squares ready to mail. I sent you a PM for your address. Sorry I haven't been keeping up; haven't felt very well lately. So following are answers to everyone's posts. Evelyn, got the pic but I'm sorry I really don't feel up to hunting for it on the computer right now. Will try to get back tomorrow to post it. Sorry, gonna have to get back to this later...hubby just brought in fast food. Just what I need for my health. Oh well. To quickly answer you, this is a one time thing. 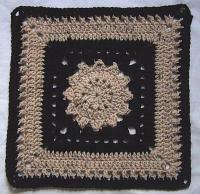 Hi Mary Jo, I now have 13 of 20 squares for Sean and 32 of 40 for Caroline & Jena...20 for each ghan. Two of those 32 are on the way from Joanne aka imanurse55. 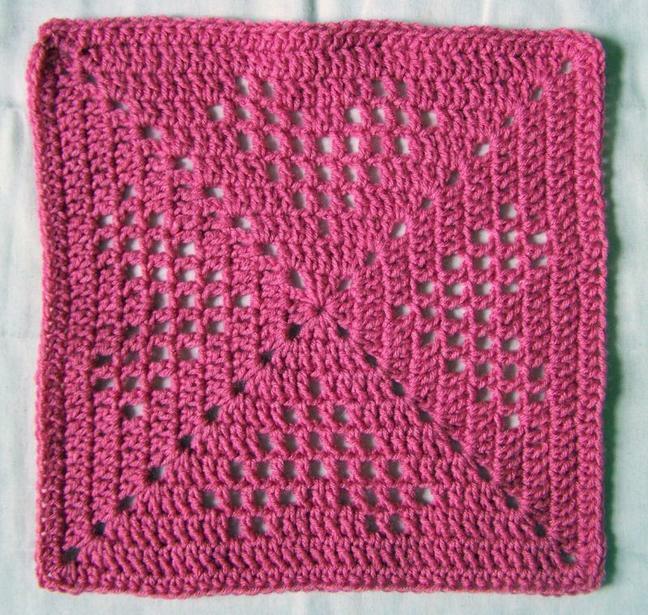 Yes, Marisa, I still need squares...see above post. Thank you! And thanks for triggering Joanne's memory. And I'll be stalking the letter carrier for those squares. Thanks! I'll check my stash, probably tomorrow since I'm about to get ready for work and will have a super long day. Hopefully I'll get to make you a couple over the weekend. I'll PM for your address when I'm done with them. 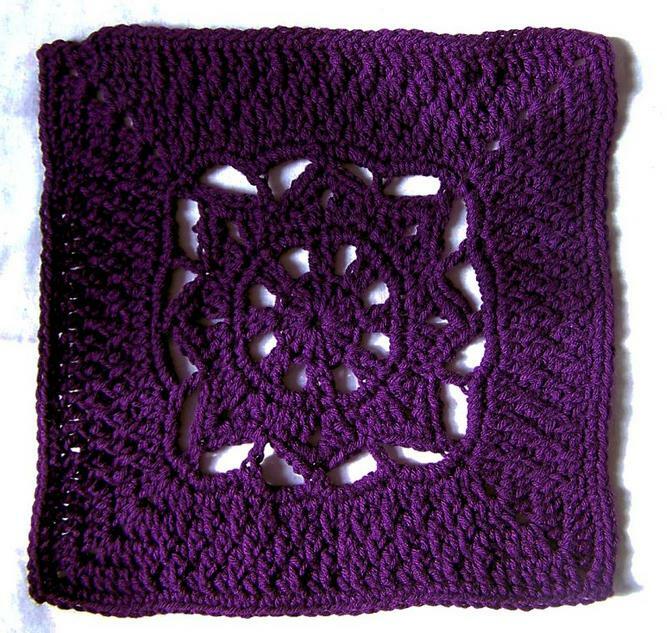 The 3 lovely squares I received from Evelyn. 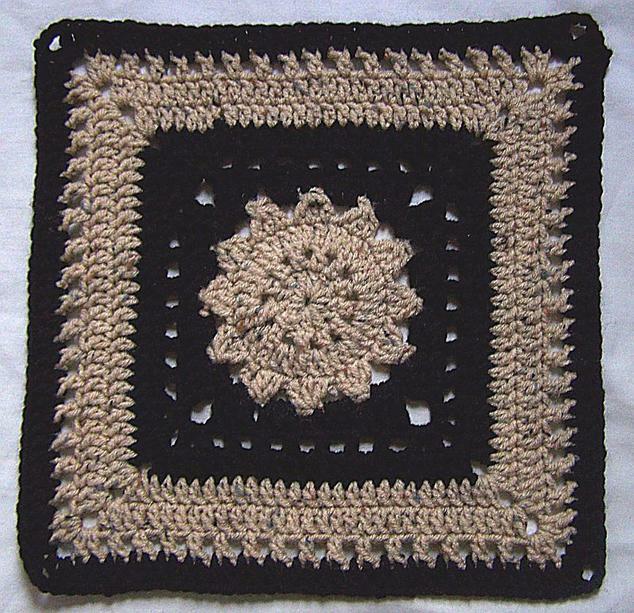 The 1st 2 for are my great nieces, Caroline & Jena, and the black & brown one is for Sean, my great nephew. Thank you again! How are things coming along for these, Jeannie? 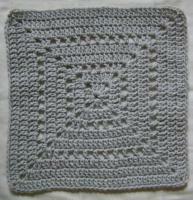 I have black, gray, and the zebra stripe so I could make a square (or two) for Sean's if still needed... 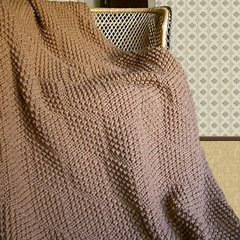 I just found this thread! eta: I have one for each of the children. They'll go out Monday morning. I was late getting these out but they were posted today. 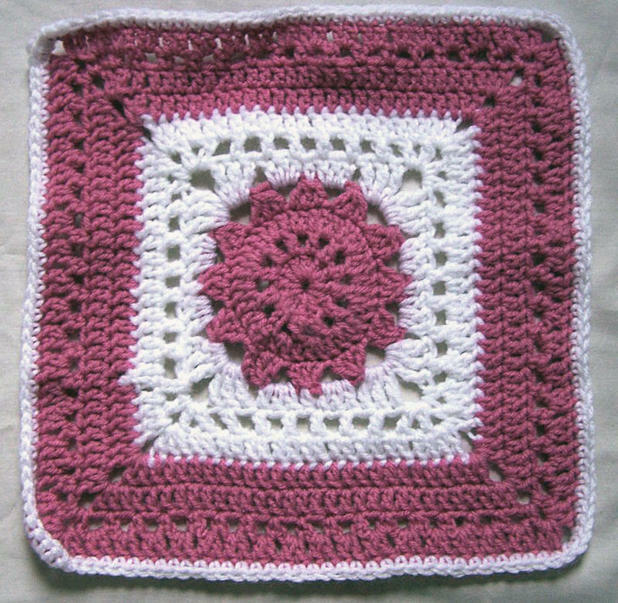 A square (or two) for Sean is still needed and would be very much appreciated. Thank you! Thank you so much! Will be stalking RED, our letter carrier. I think this is finally starting to come together...so excited cause I've never done a comfortghan before and here I am doing 3! I don't even know my great nieces and great nephew...been way too long since I've seen my sister and her family and probably won't until we're all in heaven. Anyway, I hope & pray these ghans will be very special to the children. Thank you all for your love, prayers and help.